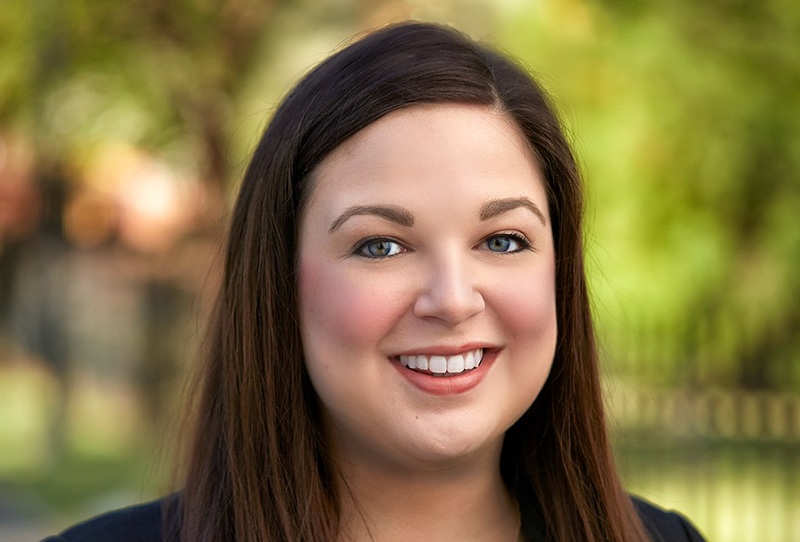 Sara McCarthy joins NP Strategy in the company’s Charlotte, North Carolina office as a Communications Specialist. McCarthy expands the North Carolina NP Strategy team of Senior Communications Advisor Erin Sanders, and Senior Advisor and Nexsen Pruet attorney Chris Kouri. Together they will assist clients with message development, strategic communications, crisis management and media relations. A native of the Carolinas, McCarthy was born and raised near Raleigh, NC. As a McNair Scholar, she obtained her B.A. in Journalism and Mass Communications from the University of South Carolina, with honors from the South Carolina Honors College. Upon graduation, she moved to Charlotte, NC where she has worked for the better part of the last decade in the legal industry. She previously managed events and sponsorships for the Mecklenburg County Bar, which serves more than 5,000 attorneys. She worked with Nexsen Pruet’s Business Development team before joining the law firm’s strategic communications subsidiary, NP Strategy. McCarthy will serve NP Strategy clients in North and South Carolina and is based out of the firm’s Charlotte, NC office. NP Strategy looks forward to a continued pattern of expansion and growth, as they have welcomed six new team members since the start of 2017.